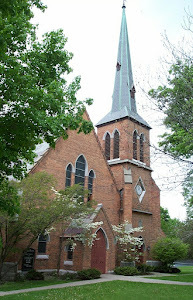 United Ministry of Aurora: INTERESTED IN MEETING NEW FRIENDS AND SUPPORTING YOUR COMMUNITY? INTERESTED IN MEETING NEW FRIENDS AND SUPPORTING YOUR COMMUNITY? 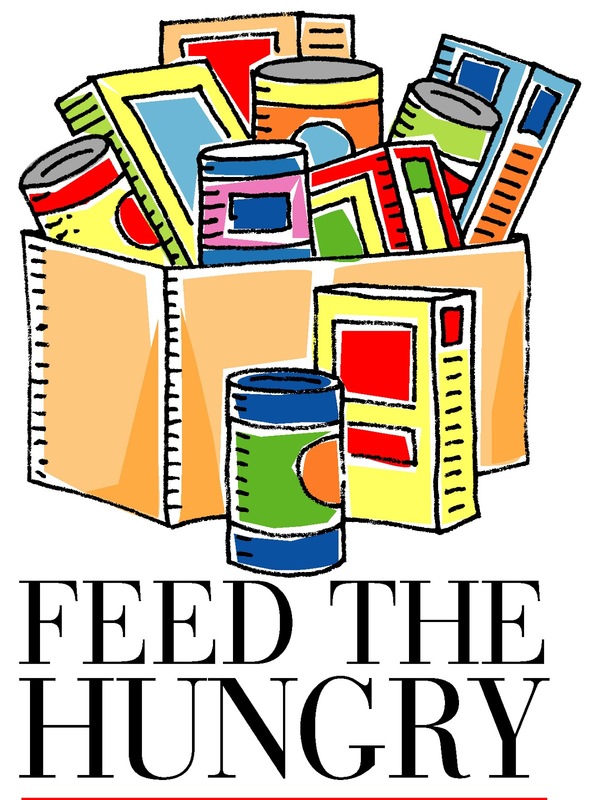 Join the King Ferry Food Pantry of volunteers! We have a great group of community volunteers who work together to keep our food pantry in Southern Cayuga operating smoothly. We could use a few new folks. What motivates our volunteers? Everyone has a different answer, but what we hear most is: Be of service to others; having fun through social interaction; putting beliefs into action and making a positive contribution to our community. Would you like to join the volunteer team at the King Ferry Food Pantry and help your neighbors in need? There are a variety of ways to volunteer throughout the month. We welcome your help! The Food Pantry is now located in the Ag Wing of the Southern Cayuga High School. 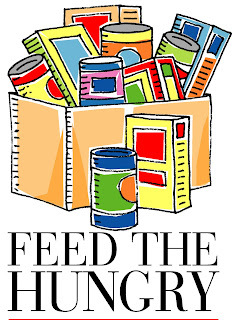 If interested in volunteering please contact Carin Kopp at kingferryfoodpantry1@gmail.com for a volunteer application.